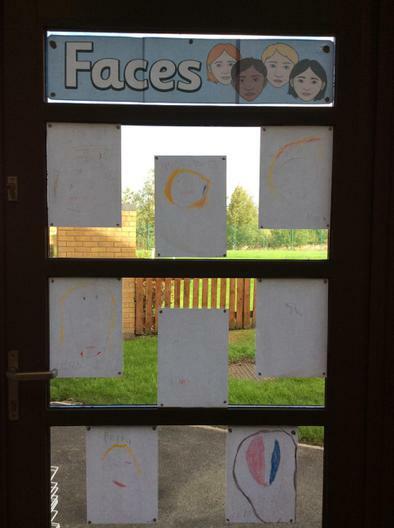 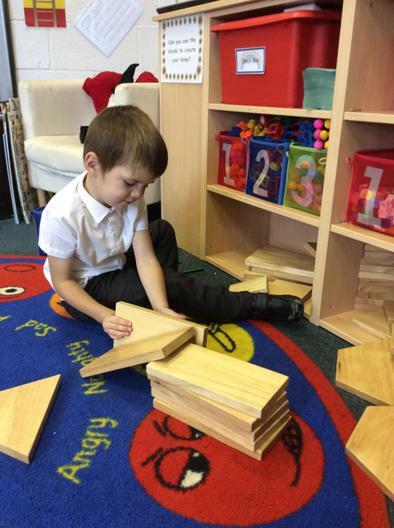 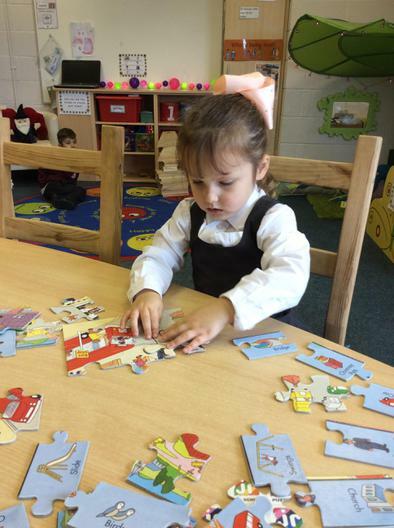 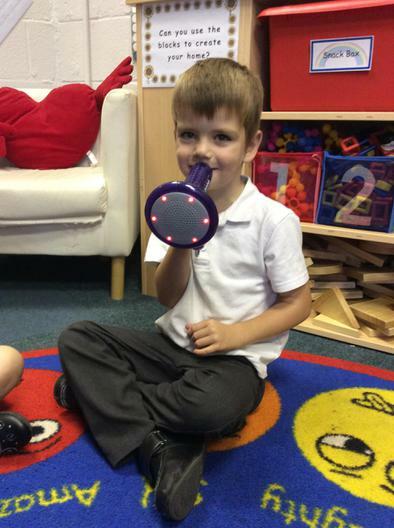 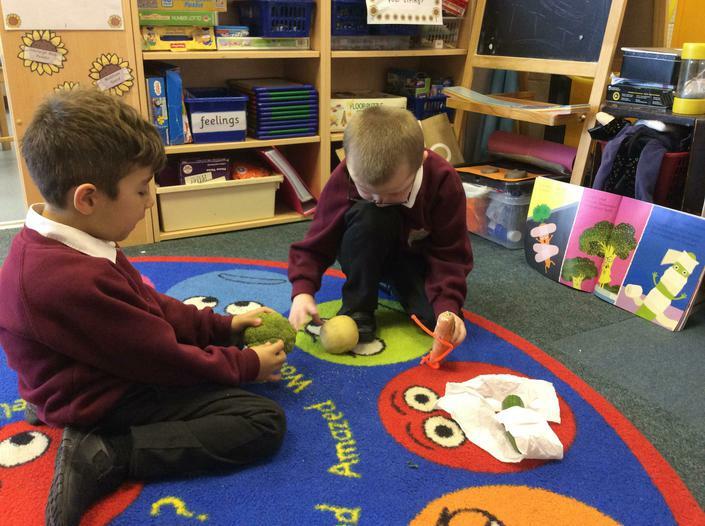 The Sunflower Room is an additional class for children in Early Years and KS1 which provides a curriculum specifically tailored to meet the needs of individual children within a small group, up to 8 children. 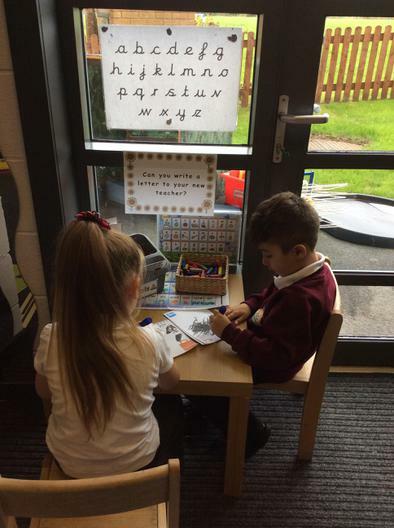 The children benefit from access to more 1:1 support from Mrs Hadfield who builds their self esteem and confidence, whilst carefully monitoring their progress. 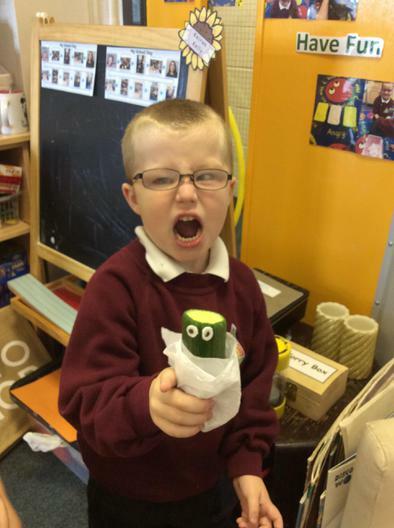 Sunflower Room sessions run in the afternoons on Mondays, Tuesdays, Wednesdays and Thursdays 1.00pm till 3.00pm. 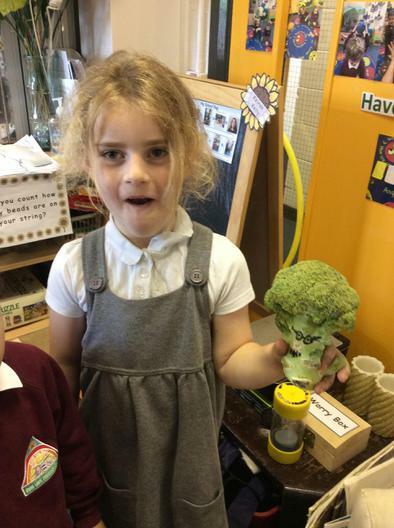 The Sunflowers also get to eat their lunch in the Sunflower Room. 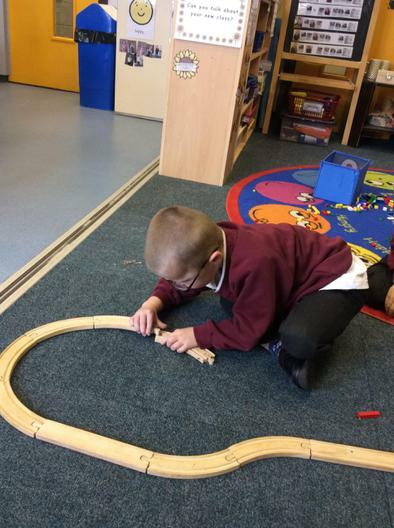 We get to take part in lots of exciting activities in The Sunflower Room so please keep coming back to see what we've been doing! 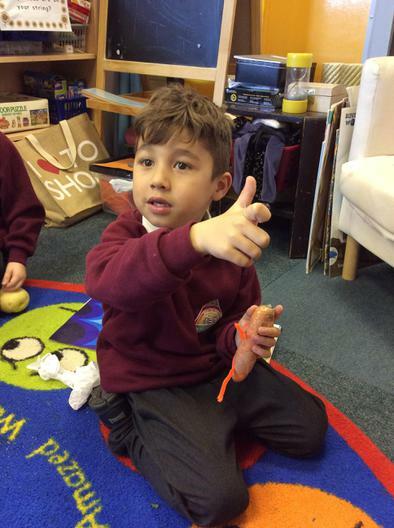 What have we been learning about this week? 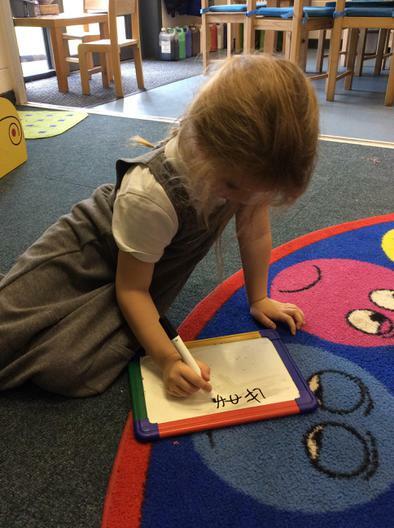 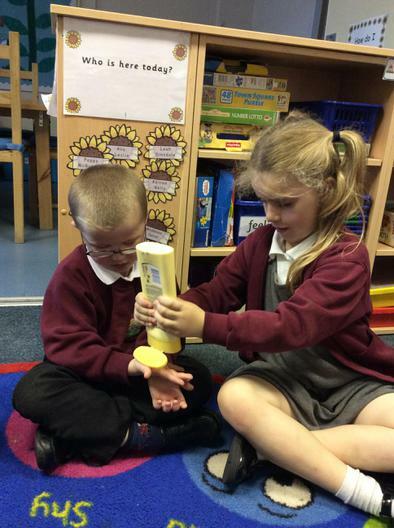 This week the Sunflowers have been learning all about 'Weather' and how it changes throughout the year. 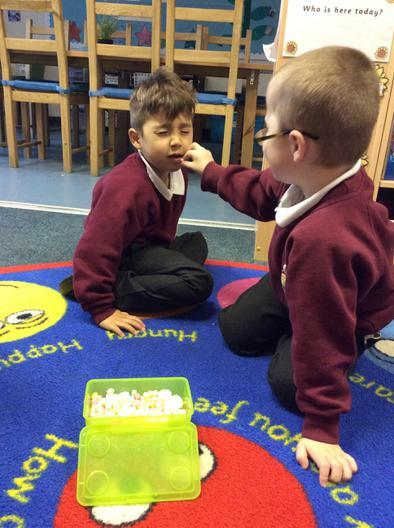 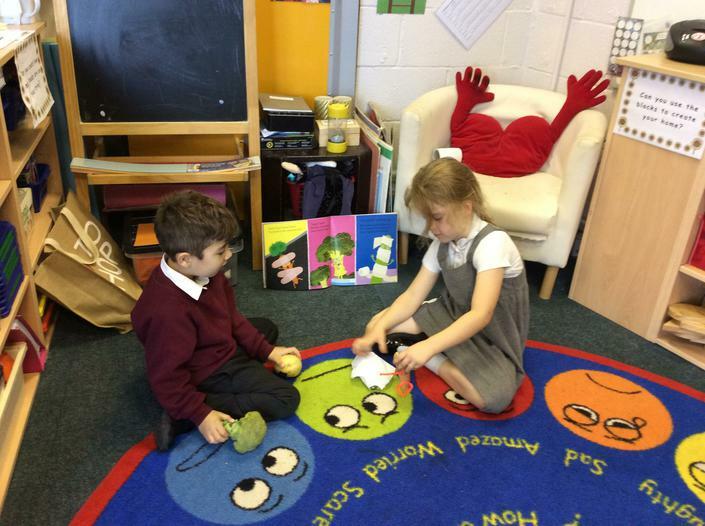 We also read the story 'Don't Be A Bully, Billy' and tapped out kind words to each other using our drum. 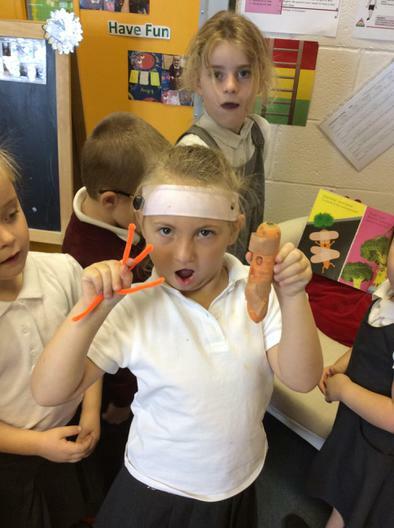 The children have been learning all about Bonfire night and how to stay safe,they also created 'Edible Sparklers' and ate them for snack. 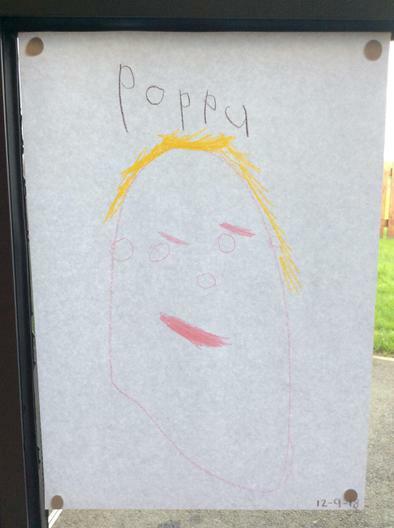 On Thursday, the children all created a poppy for Rememberance Day and planted them outside. 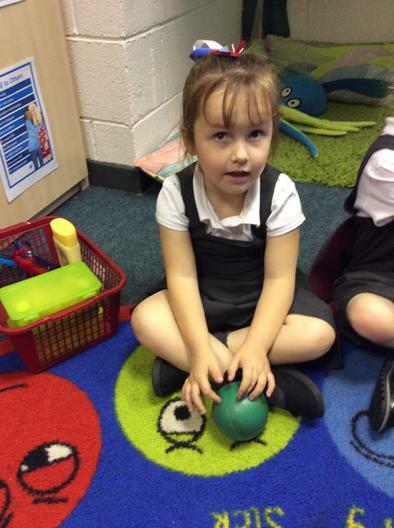 The Sunflowers have been exploring pumpkins and have had lots of spooky fun! 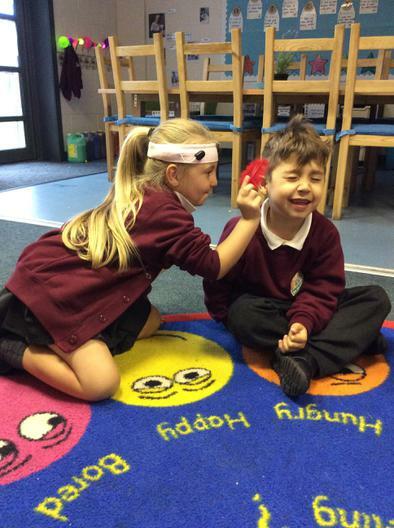 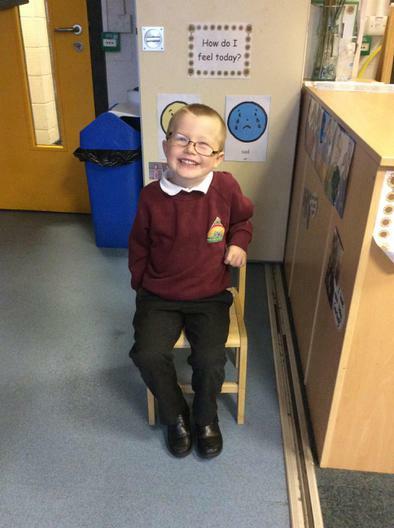 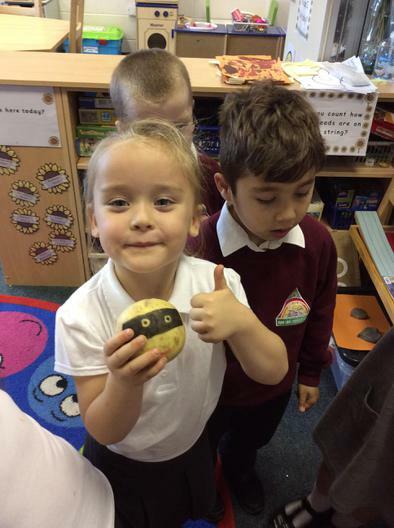 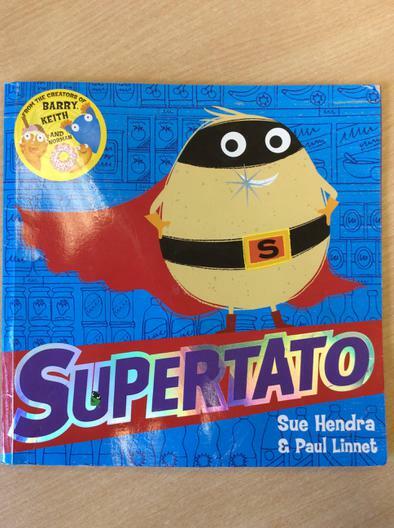 This week the Sunflowers listened to the story of SUPERTATO and used the props to retell the story. 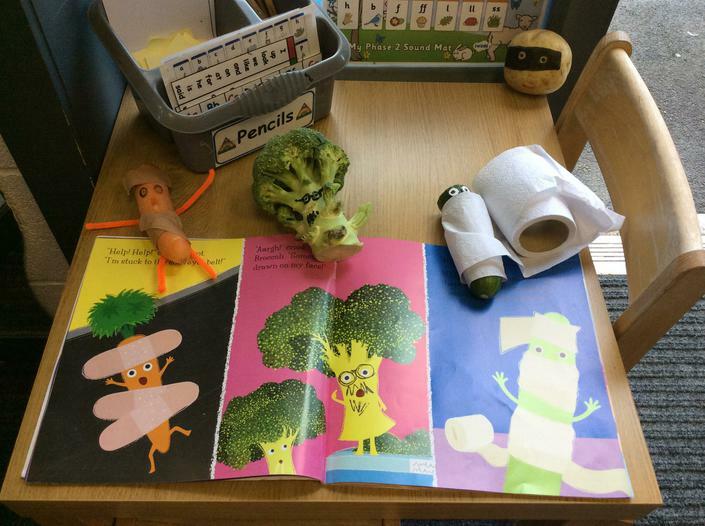 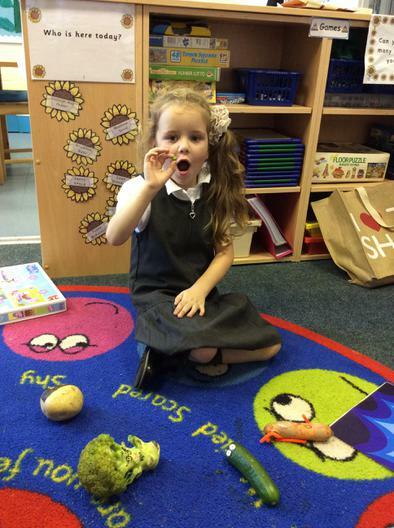 They were very shocked to see what ‘Evil Pea’ had done to the other vegetables whilst school was closed! 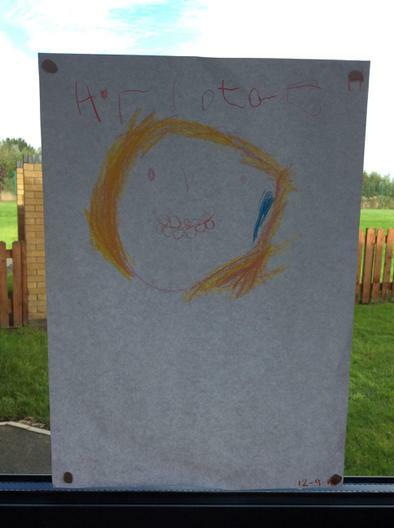 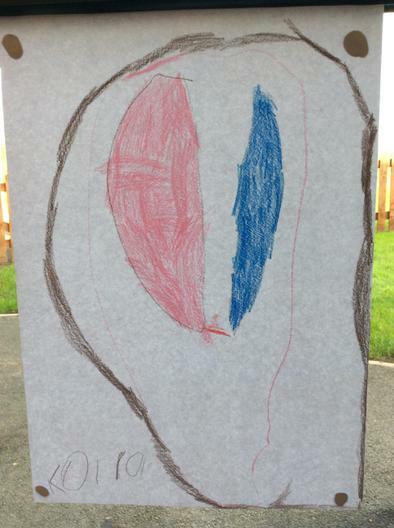 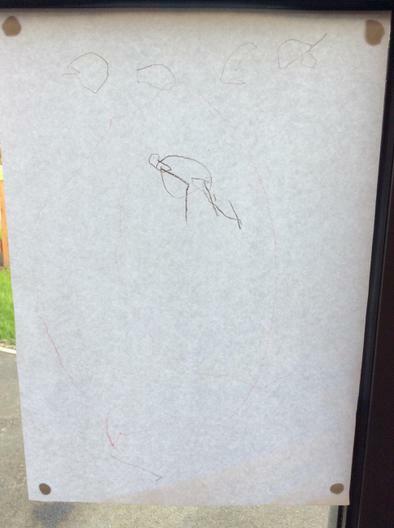 This week the Sunflowers explored their outdoor enviroment and looked for Autumn resources, they used some fantastic language to describe what they had found! 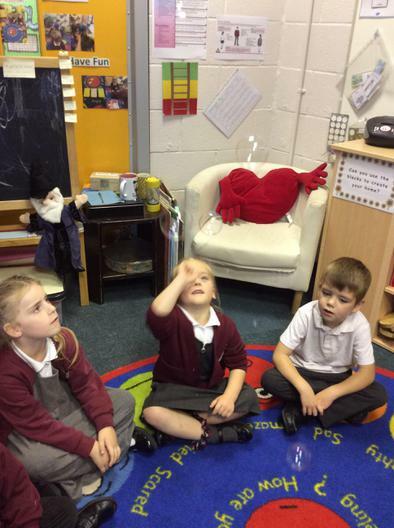 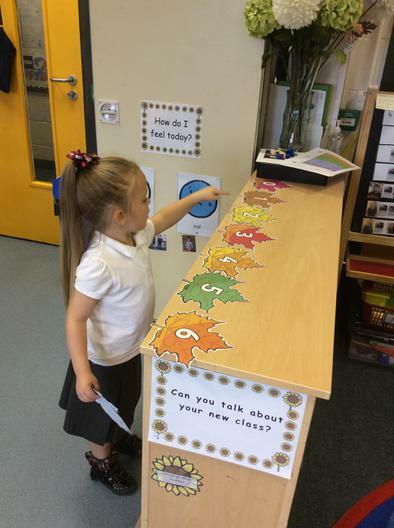 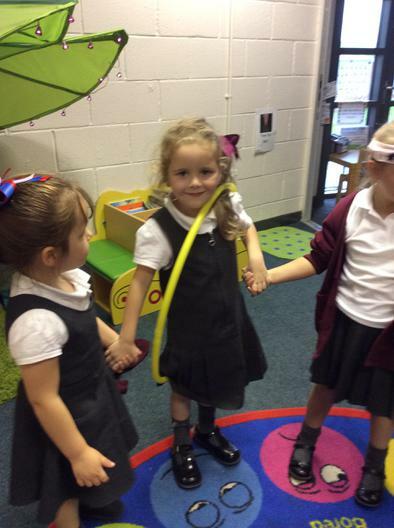 This week we have been learning all about The Sunflower Room and how it helps us with our learning. 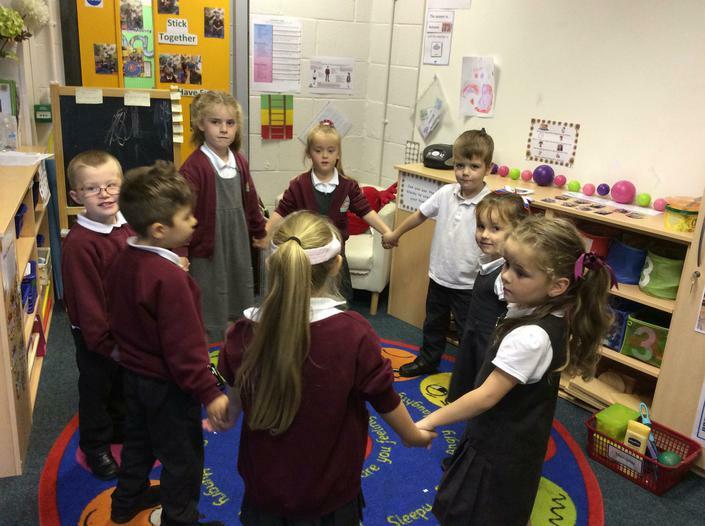 Mrs Hadfield showed us what happens during Theraplay and N.D.D and we talked about our class rules and daily routine. 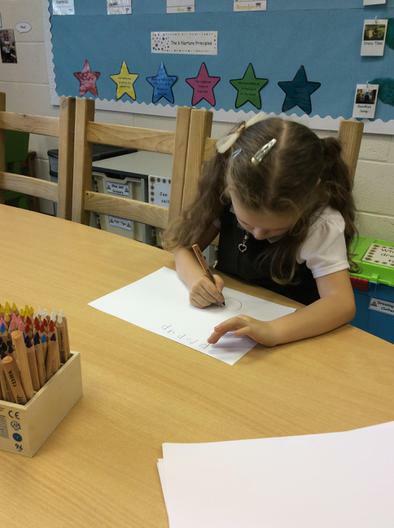 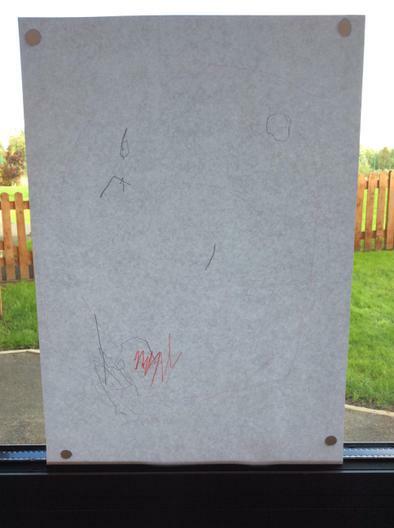 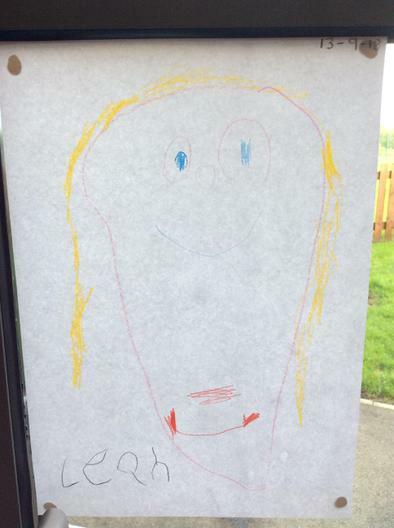 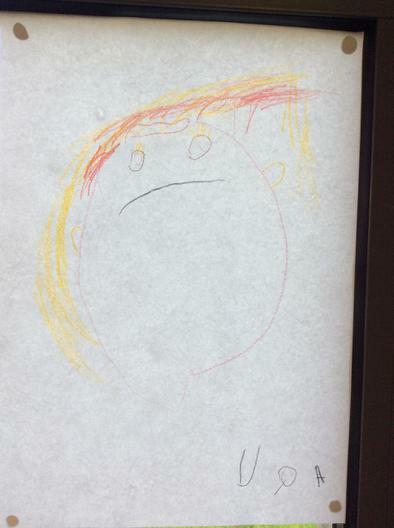 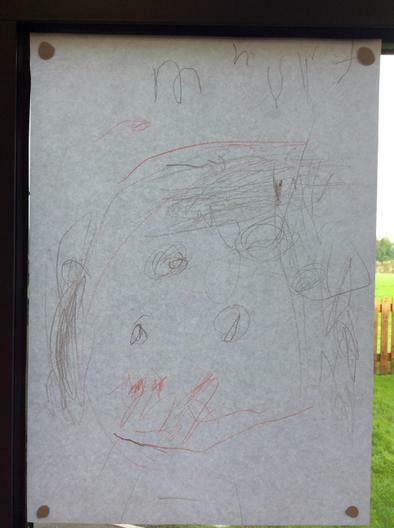 We also created self portraits and completed our 'All About Me' worksheets. 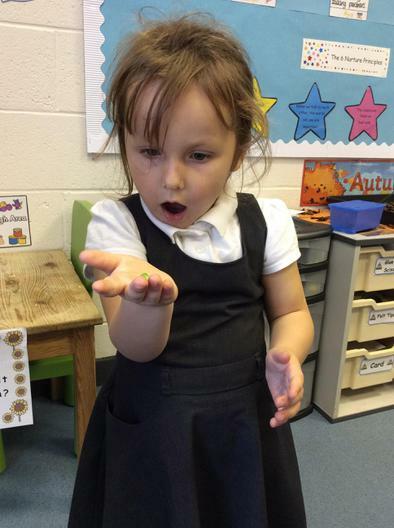 The Sunflowers have enjoyed their first week back!